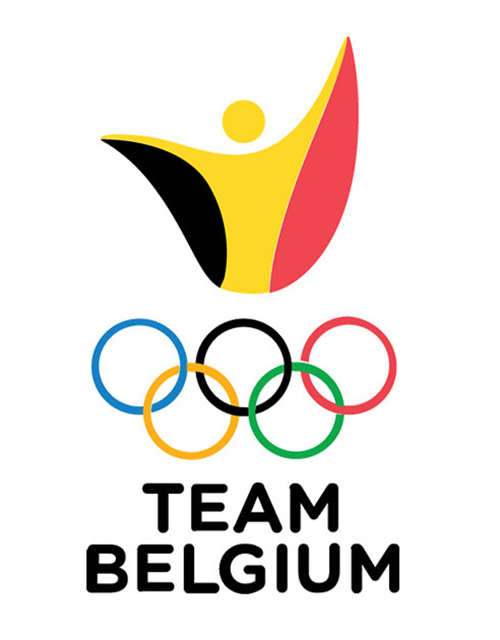 The Belgian Olympic and Interfederal Committee (BOIC) is the National Olympic Committee (NOC) that represents the Olympic movement and its values in Belgium. Like the 203 other NOCs, the BOIC is recognised by the IOC. On the European level, the BOIC is a member of the EOC. The BOIC is an “interfederal” non-profit association. It is the umbrella organisation over the national sports federations, which usually consist of two or even three community leagues. The representatives of these 78 sports federations are member of the General Assembly of the BOIC. Together they represent 20,000 sports clubs and 1,500,000 active members.